Located in Swindon, Ridgeway 4x4 are a small family firm who have over 20 years experience in buying, selling, repairing - and, most of all - driving all makes and models of Land Rover. During that time we have tackled most problems Land Rovers can throw at their owner and a few more besides! 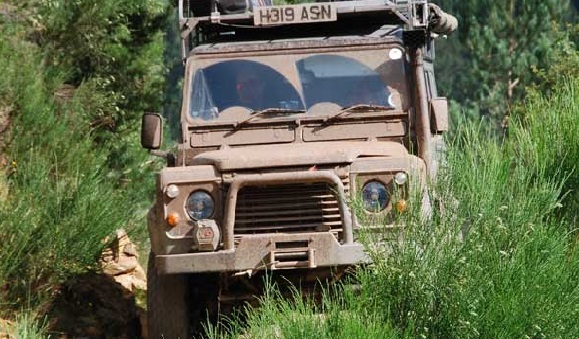 Whether your looking to restore or repair your current Land Rover, or are looking to buy another one Ridgeway 4x4 are here to help. 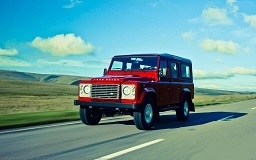 We offer completely impartial advice and assistance with every aspect of owning a Land Rover. Alternatively contact us directly if you have a specific requirement. You will find our contact details on our Contact Us Page. We've helped hundreds of Land Rover owners from around the UK here at Ridgeway 4x4, and have customers all over the world in countries such as Denmark and the Ascension Islands. Note: Ridgeway4x4 are completely independent and not associated with the Jaguar Land Rover Group in any way. The word Land Rover is for reference purposes only.